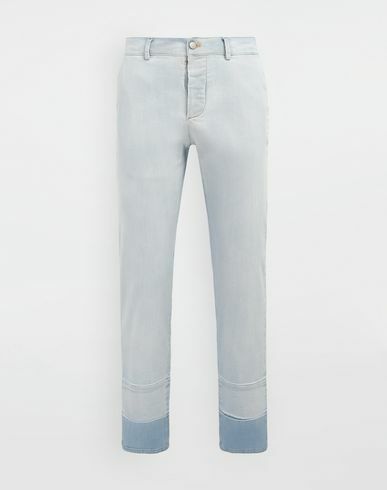 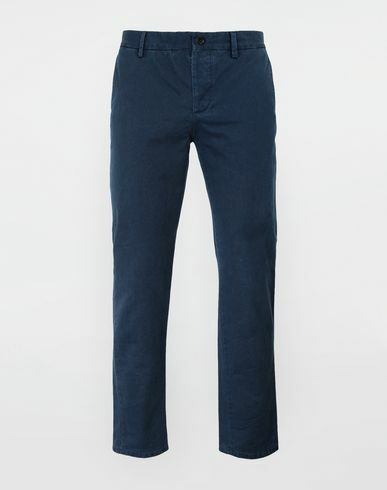 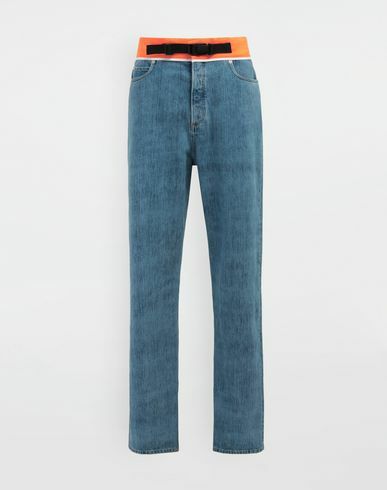 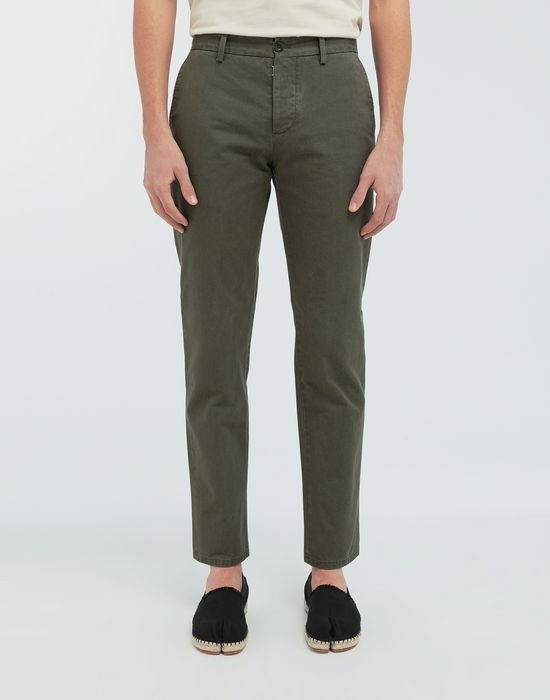 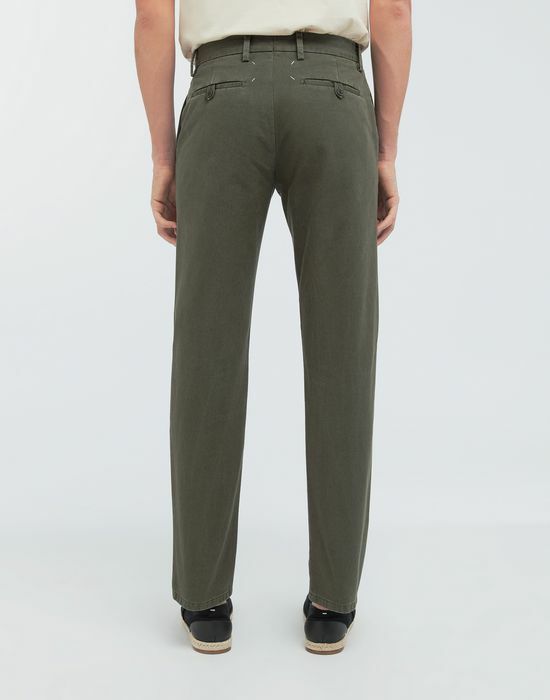 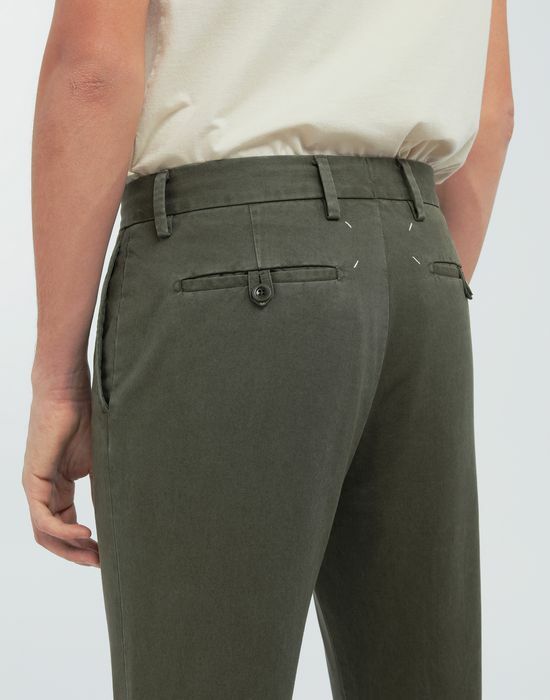 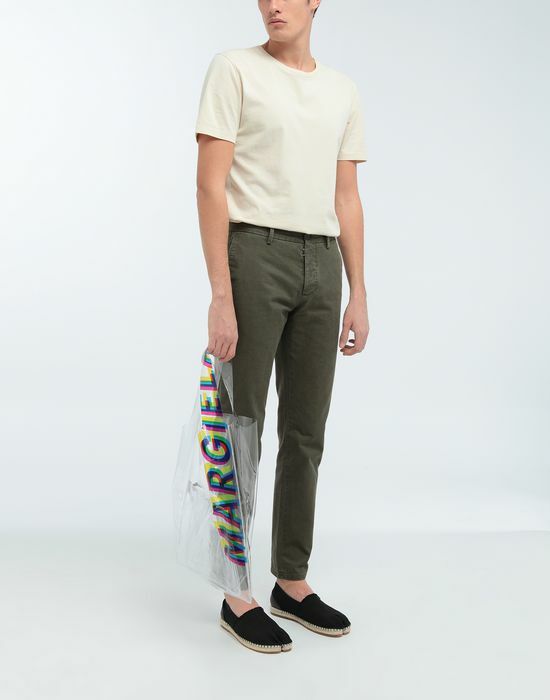 Crafted in pure cotton gabardine, these classic daywear pants have a straight-leg cut. 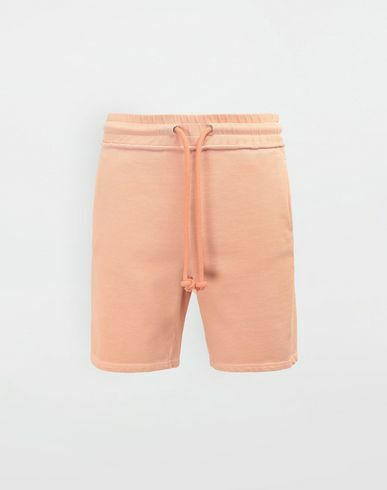 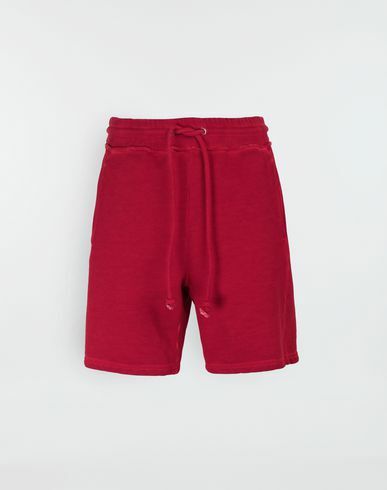 It features a classic five pockets detailing and a hidden front fly fastening. 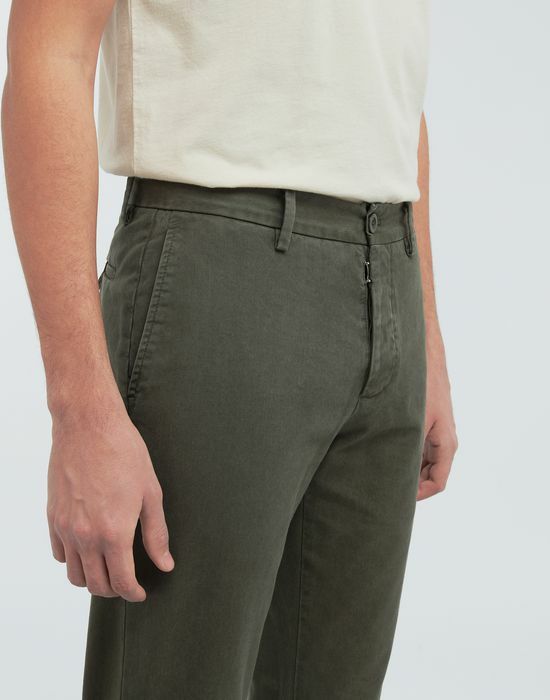 On the back, the Maison’s iconic four white stitches are exposed.